LayerZero Power Systems engineering applies impeccable attention to detail, taking novel and groundbreaking approaches towards routine problems that are experienced in the data center. 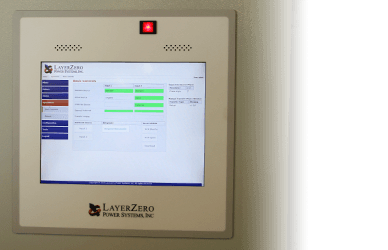 LayerZero sets its own standards, thinking in a "Mode of Reliability". Uptime is the reason behind all of our design features. Most of these technology advancements were developed years before similar systems, and they include a variety of features that are exclusive to LayerZero. 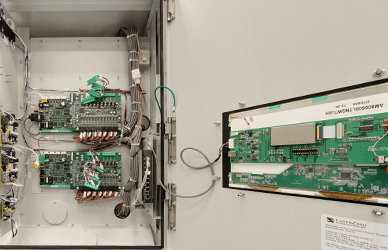 The technologies inside LayerZero systems are designed to maximize system reliability, increase operator safety, and enable connectivity within the equipment. Selective trip coordination in the most critical distribution segment of branch circuit protection. Selective Tripping means that when a fault occurs anywhere in the distribution system, one and only one breaker will trip. That breaker will always be located upstream and closest to the fault. LayerZero Power Systems products have been designed and tested for coordination, assuring that if a downstream fault occurs, upstream devices will be protected. 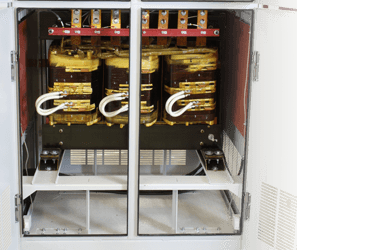 Our exclusive Dynamic Phase Compensation technology helps protect upstream sources and downstream critical loads from transformer inrush currents by constantly monitoring the power, and introducing an appropriate delay during switching. 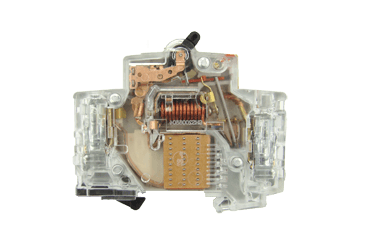 This delay significantly reduces inrush currents for out-of-phase transfers, preventing upstream tripping, and eliminating potential UPS overload. 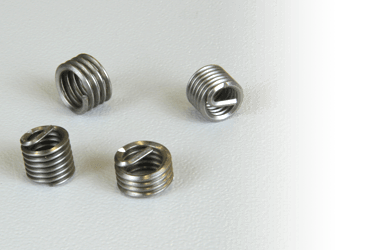 Our bolted connections utilize machined cap screws and engineered disc springs. 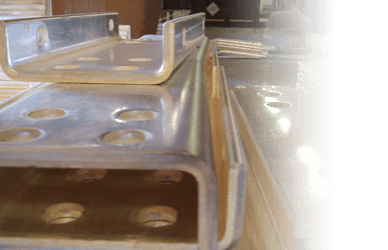 The result is a flat pressure vs deflection profile to ensure that all bolted connections maintain constant torque through the life of the product. These technologies have been well tested in disparate environments of wide temperature ranges to help ensure that, once connections have been tightened, they stay that way. 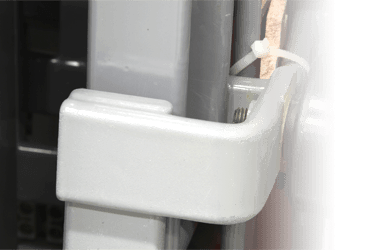 Brazed joints are virtually invisible when it comes to maintenance. 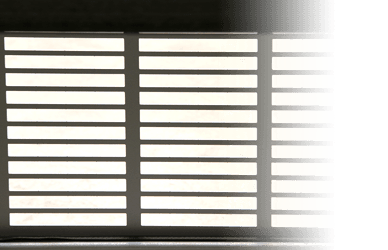 They ensure a strong, sealed construction that is more long-lasting than traditional welds. LayerZero systems are durable, sturdy, and built to last. Many of our electrical components include a durable protective epoxy coating. The use of epoxy coated buswork allows us to maximize efficiency, precision, help ensure safety, and be highly resistant to corrosion. 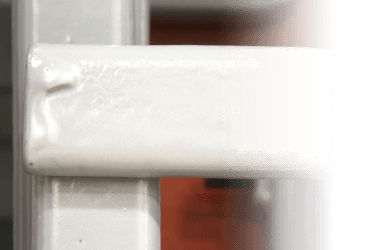 LayerZero utilizes silver plating on all of its copper bus connection points in order to provide the highest performance possible. 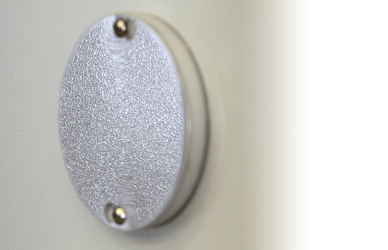 Silver has high conductivity and low resistance - which makes for a great contact surface. All functions of our eSTS and ePODs units are controlled through a 15" color touch screen LCD mounted to the front of the unit, which utilizes fiber optics to isolate the control section from the rest of the unit. The touch-screen features power flow diagrams, step-by-step instructions, waveforms, metering and all alarm information. In the unlikely instance of a failure of the display module, our eSTS and ePODs will maintain full switching and distribution functionality. Zinc whiskers are filaments of zinc that grow on galvanized metal surfaces. Zinc whiskers are conductive, and will cause short circuits if they bridge electrical conductors. Zinc whisker-induced short circuits have been cited as the direct cause of many catostrophic data center failures in recent years.